There are a lot of different ways to save money while living or traveling in Japan. One way of saving money especially during travel is by visiting tourist information centers. 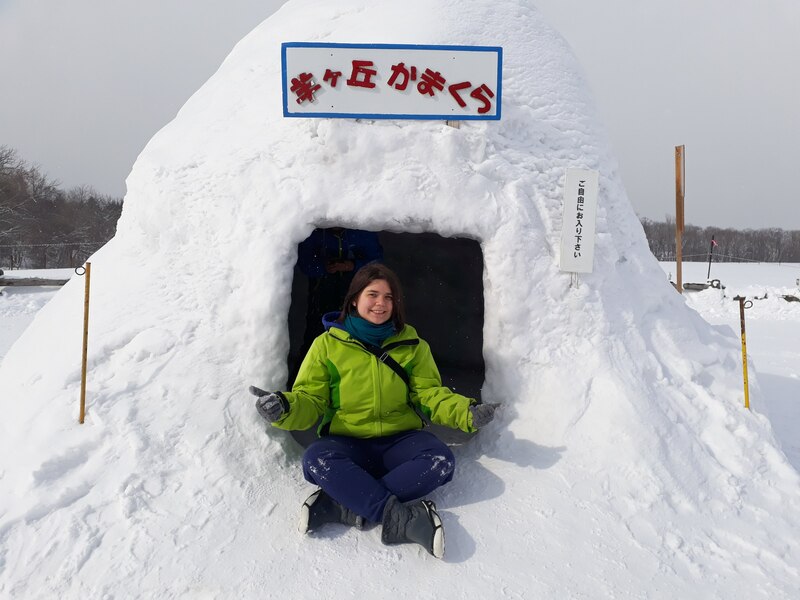 In this blog post I want to introduce to you a few ways as to how Japan's tourist centers help me save money. Many tourist centers carry a variety pamphlets. These pamphlets, usually, not only include information about popular (and hidden) tourist spots but also discounts to those attractions. Typically the discounts are small but bigger discounts can sometimes be found. One time I went to one of Tokyo's tourist information centers and found a 1,000-yen discount coupon to the famous robot show in a restaurant in Shinjuku. While sightseeing can be a big part of traveling you might also want to check out information regarding local events which are usually free to participate in and a fun way to spend your time and get to know the locals in Japan as well as their arts and crafts. Sometimes the locals know an easier or more efficient way of getting from A to B and sometimes they can give you advise as to whether or not a one-day train or bus pass is cheaper than buying individual tickets, which leads to the point number 4. If you plan on visiting a lot of sightseeing spots in one area of Japan, I recommend asking if one-day passes are cheaper than paying for journeys between attractions individually. You can purchase these kind of tickets at most tourist centres that are located inside train stations. Sometimes tourist centers either give out free gifts for you to take or hold special promotional events. Once such example is filling out a questionnaire and receiving a foldable fan in return (I did that at the tourist center close to Mt. Takao). Also look out for events where if you post something on an SNS platform, you receive something in return for doing so. Usually I do not keep the items for myself but bring them back to my home country as omiyage for friends or relatives. 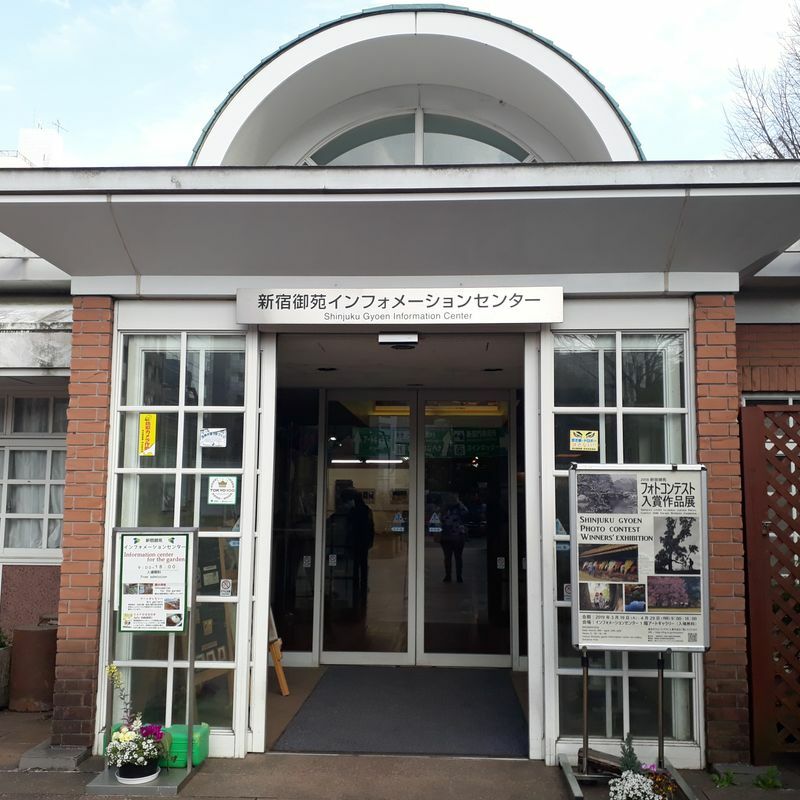 Although not every tourist information center in Japan provides a place to sit, nevertheless, some centers do have seats where you can eat your packed lunch or enjoy a drink (for example Tachikawa, Asakusa and Kawagoe). How does this save you money? In case you do not want to spend extra money on food and drinks during your travels you can rest there for free and do not have to look for a cafe or restaurant to rest your feet.